At Innovative Resources we never tire of hearing about new and creative ways that Picture This is used. Why is it so useful, and so popular? 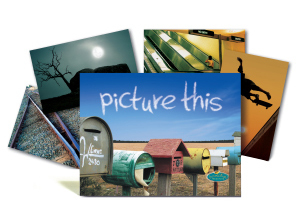 Possibly because of the large number and variety of photos within the set, or maybe because there is always at least one card you can choose in relation to a goal you might have, a place you might have been, a memory, or as a metaphor for where you are right now. 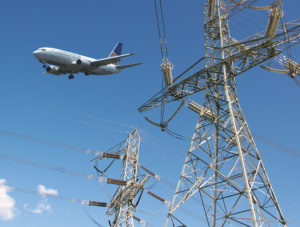 The photo of the plane flying close to the power lines, the roller coaster and the busy bee are just a few of my favourites. In a workshop with student entrepreneurs I remember one participant selecting the photo of a warm and cosy bar. When I asked him why he chose that card, he said that as an entrepreneur he would turn that bar from being empty to being full of people. A former CEO at St Luke’s explored Picture This at a management retreat. He asked us to select a card that said something about ourselves. 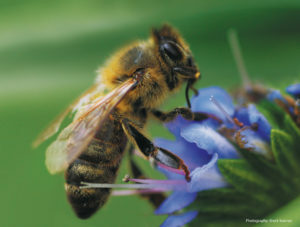 I remember picking the card with the bee on a flower– it gave rise to a realisation in me that I was like a busy bee. I would think I was taking on too much and drop a few things off, such as committees and working groups, only to find that six months later I was back with the same load. I realised that maybe what energises me is participating and balancing several balls in the air at once. We have found that Picture This appeals to practitioners who are supporting the people they work with to set goals or recognise what they have achieved. It has worked well for leaders who are doing team building and who want to encourage shifts in the way colleagues view each other. And it has provided inspiration for narrative work and storytelling in a wide variety of settings—including schools.